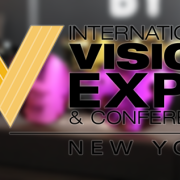 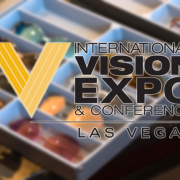 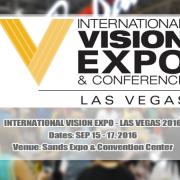 Come visit us at International Vision Expo & Conference in New York, US! 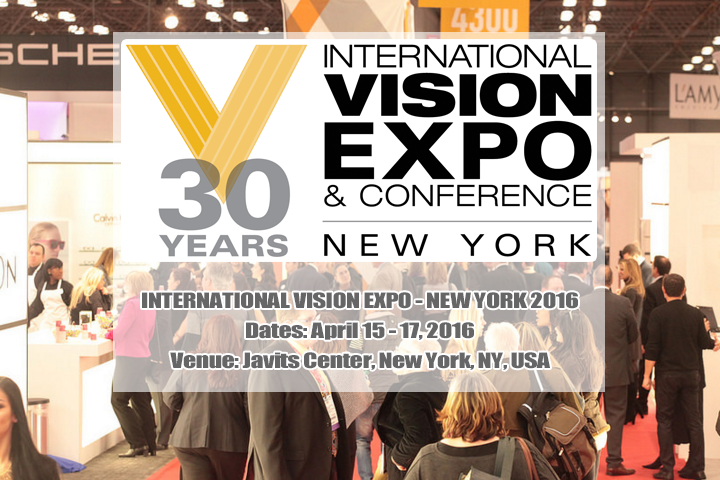 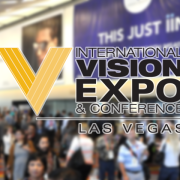 International Vision Expo & Conference in New York City is the place to be for anyone in the eyecare industry. 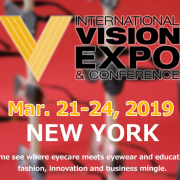 Find everything from the latest eyewear trends to the most innovative optical technology and the best ophthalmic business solutions. 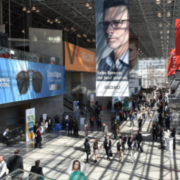 And the best part is: we offer the knowledge, clinical training and education hours to put it all together and take your practice to the next level. 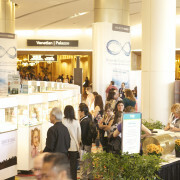 All under one roof.